If you live in a major city like New York, after an hour or so of shuffling through the streets it’s easy to spot trends from a mile away. 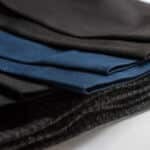 The art of the well-dressed man has undoubtedly evolved over the years, but one element has remained constant. 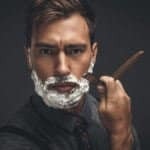 Whether you’re rocking jeans and a black V-neck, or slim fit khakis and a polo; the shoes you decide to reach for in the flurry of your morning routine make all the difference. It is often speculated that Chukka boots got their name from a period in the game of Polo call a Chukker or Chukka (source). Although it is unlikely that the boots were actually designed to play Polo in, it is said that Polo players loved to slip into them after a match because they were similar to riding shoes but much more comfortable. 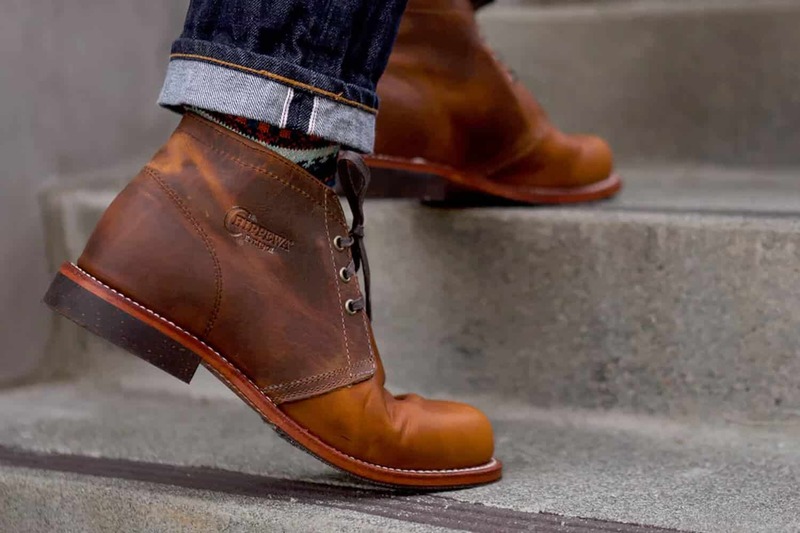 From then till now, Chukka boots have taken the men’s shoe industry by storm. 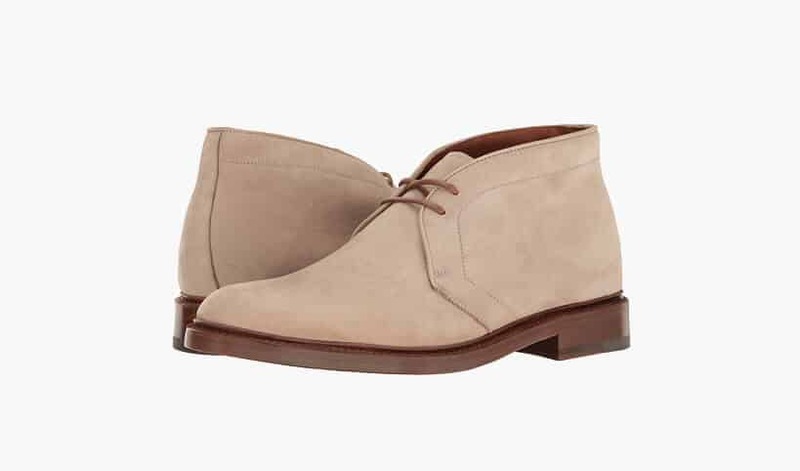 The masses have spoken; if you’re looking for a versatile shoe that transitions effortlessly from day to night, then the Chukka boot (also know as desert boots) is an essential addition to your shoe arsenal. We’ve gone ahead and compiled our picks of the best men’s Chukka boots at every price point. You said you’re looking for a perfectly rugged man boot that’s both masculine and refined? Something you could wear to work and also to do some casual wood chopping on the weekends? Well, look no further my friend because Clarks has pulled through for you yet again! 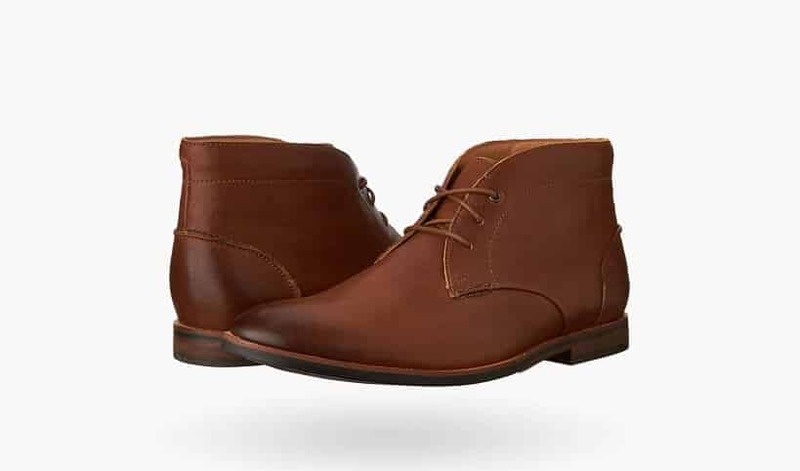 For under a hundred dollars, these Chukka boots are a steal. Genuine leather uppers and a lightweight sole makes them exceptionally wearable. If your trying to enhance your shoe wardrobe on a budget, then these are definitely for you. For my gents out there who are all about casual luxury, I don’t need to tell you that Ralph Lauren coined the term. One look at these effortlessly chic boots and it’s easy to see why. 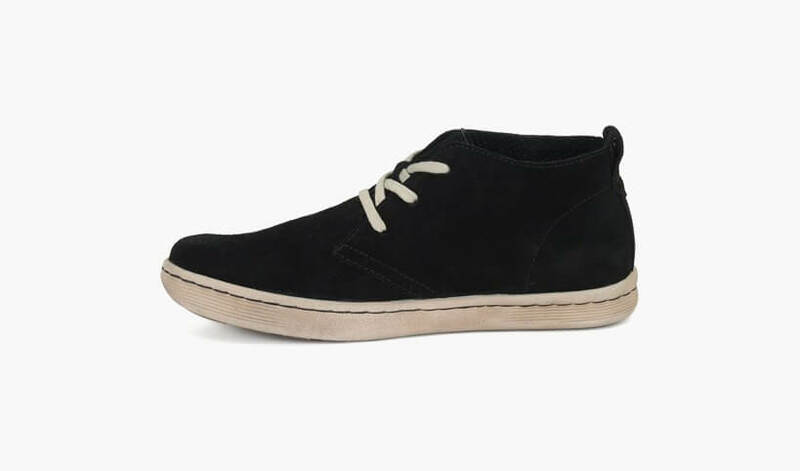 Their creamy suede exterior gives these top-rated Chukkas a smart and casual look that is both classic and sophisticated. The hand-stitched detailing on the back paired with RL’s signature pony on the tongue are the perfect additions to carry you from the office to grab drinks with co-workers and then straight to a night out with that special someone. At $150, these are also a great pick if you’re looking for quality at a reasonable price. Where do I even begin with these bad boys! Red Wing Shoes have been absolutely on fire as of late. These guys have really struck a chord with today’s style conscious men. Maybe it’s their rugged appeal—or rather, their unwavering commitment to quality without sacrificing their masculine edge, but either way you can’t go wrong with these Chukka boots. Handcrafted in the U.S.A with locally sourced leather, their distinct color is reminiscent of a rich bourbon on the rocks. Originally designed for “light-duty labor”, there’s no doubt that these Chukka boots are made to last. 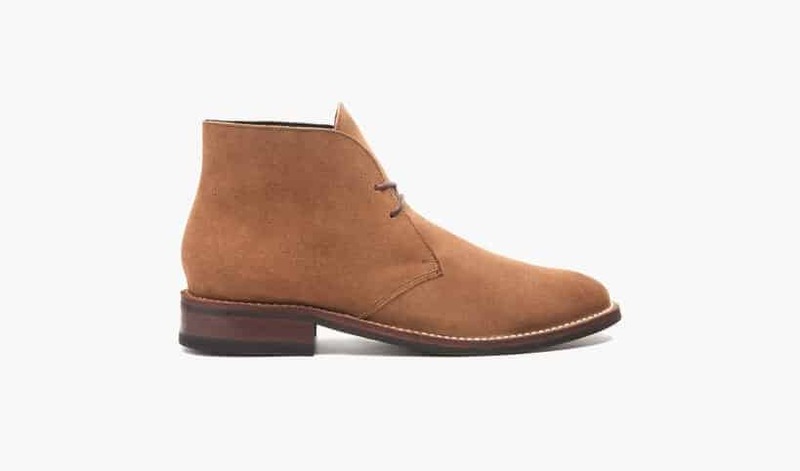 Although not the cheapest pair of Chukka’s on our list, if you’re like me and don’t mind paying more upfront for craftsmanship that will stand the test of time then these have your name written all over them. 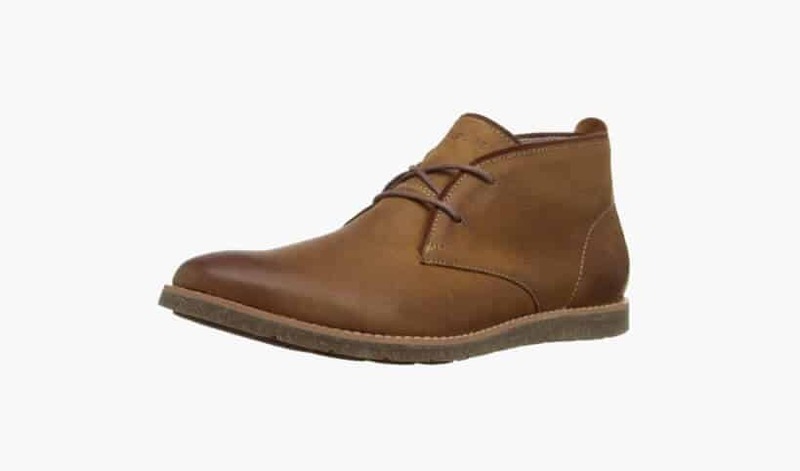 If comfort is what gets your wheels turning, then Clarks Broyd Mid Chukka boots are an awesome pick. Crafted with Clarks pioneering OrthoLite footbed, these babies are guaranteed to bring you lasting comfort all day long. Their simple design is understated and versatile—perfect for a fall stroll through cobblestone streets or a business casual lunch. Their slim profile gives off a less rugged and more “I’m running to my philosophy class at Cambridge” vibe. 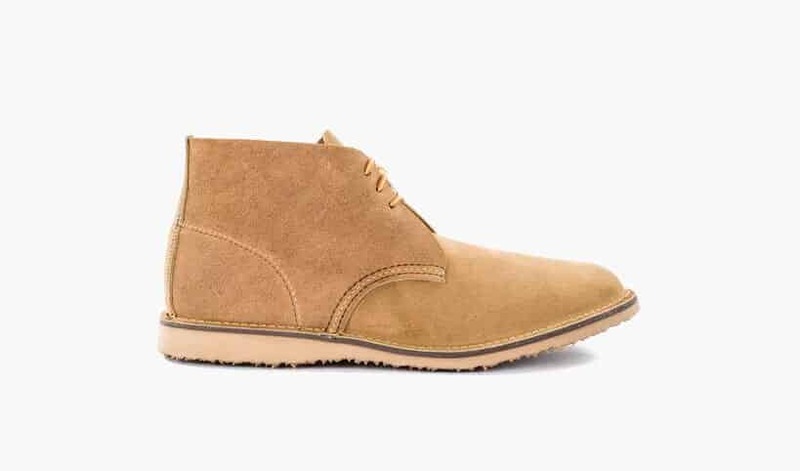 These Chukkas are sure to appeal to the academic and scholarly chaps. It’s hardly a revelation that the Brits are known for their next-level craftsmanship and subtle luxury. 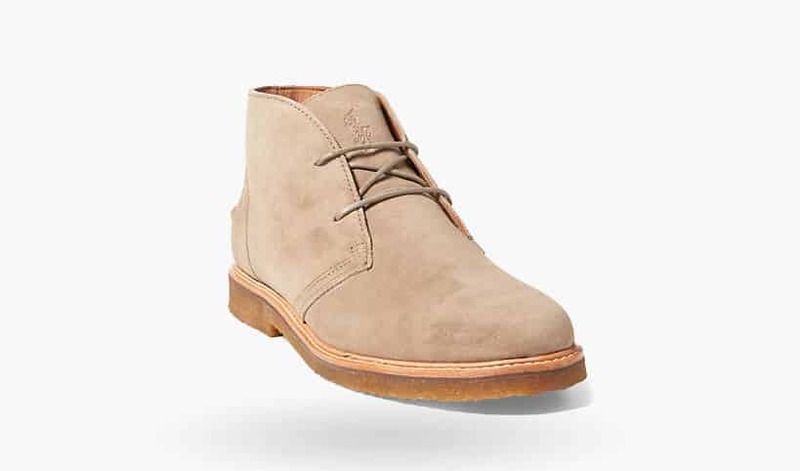 One look as these dapper Chukka boots and I am now a believer! 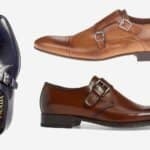 Cheaney’s started as a small family business and has continued to grow into a luxury name in men’s footwear over five generations. 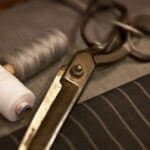 Quality speaks for itself and these babies are crafted from start to finish in Northamptonshire, England with the finest materials. Although definitely a splurge at $500, their Goodyear rubber sole is the ultimate in durability and with the proper care, these highly rated men’s Chukka boots will last a lifetime. 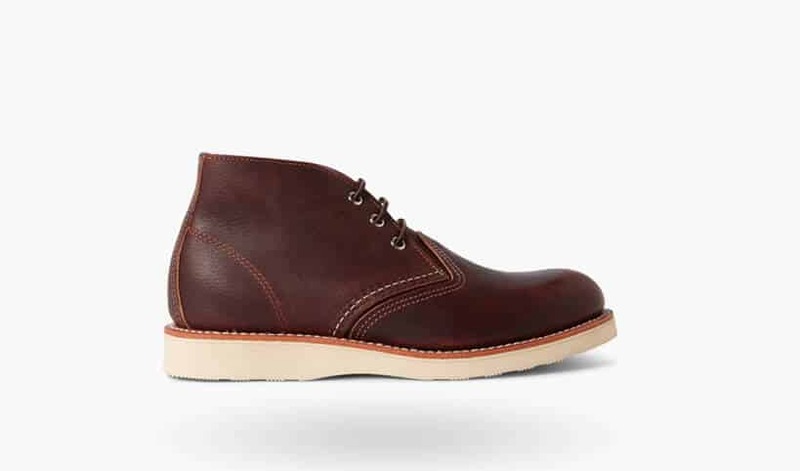 Despite their popularity, the traditional Chukka boot silhouette is not for everyone. 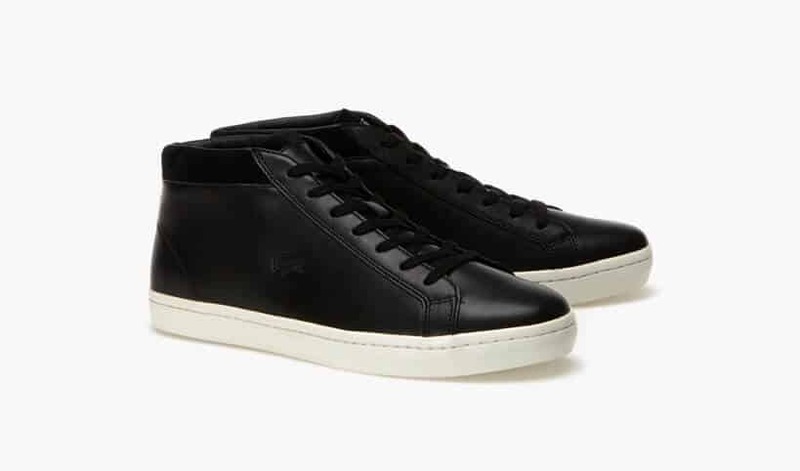 Luckily Lacoste has brought us a more relaxed take on the traditional Chukka. These Straight set, sneaker-esque boots are perfect for guys who feel most at home in a more urban style shoe. Crafted from premium leathers with suede accents, you can easily dress them up or down and pretty much anywhere in between. Complete with a rounded toe and embossed crocodile, you’ll be looking equal parts edgy and city-sleek in one suave package. Who doesn’t want to get the most bang for their buck? 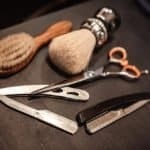 With quality and craftsmanship far above their $398 price point, these babies strike an awesome balance between supreme luxury and affordability. 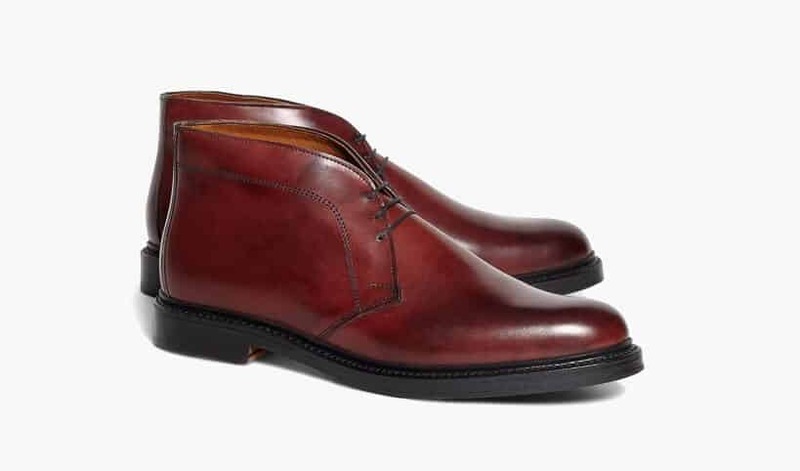 Expertly crafted from fine calfskins and the unparalleled Goodyear welt construction, it’s hard to find anything wrong with these burgundy beauties. The thick soles deliver great support and the color is eye-catching yet versatile. Italy is known for two things; their decadent food and their fine leather. Perhaps not quite as titillating as a cheesy Sicilian-style pizza pie, these Italian-made suede boots are equally tempting. 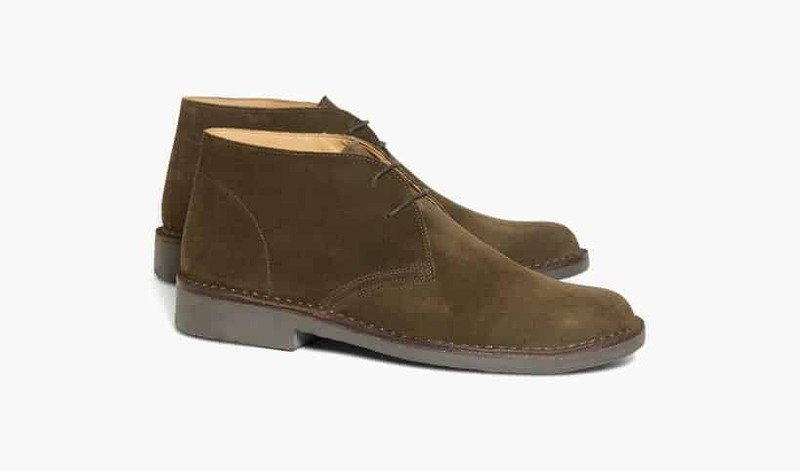 Although all desert boots are Chukka boots, not all Chukka’s are desert boots. These desert style Chukka boots have a crepe sole with distinctive two-tone stitching, giving them a traditional old-world feel. If you’re feeling brave and have the swagger to rock ‘em— FYI—they also come in red! Dads everywhere have been singing the praises of Hush Puppies since they first came on the market in the late 50’s. As the pioneers of the casual revolution, their effortless blend of comfort and style has kept them on the feet of men and women around the globe. It’s hardly a surprise that their take on the Chukka boot incorporates a stylish waxed leather finish which successfully embodies ‘cool versatility’. Complete with a moisture-wicking footbed and shock absorbing outsole, these puppies will keep your feet cool and comfortable for years to come. For guys who like to stay ahead of the trends; Dr. Martens heard your call and man did they deliver. If you gravitate towards fashionable footwear with a sporty edge, then it is imperative that you get your feet inside the Jemima Chukkas. Constructed from soft grain leather and Dr. Martens signature air-cushioned sole, these Chukkas are a welcomed deviation from traditional Chukka boots. The kiltie (fringed tongue that covers the lacing) and contrast detailing give off a masculine touch of character and charm. 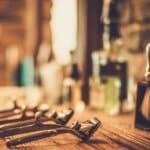 Up for a promotion and trying to stay on your A-game? 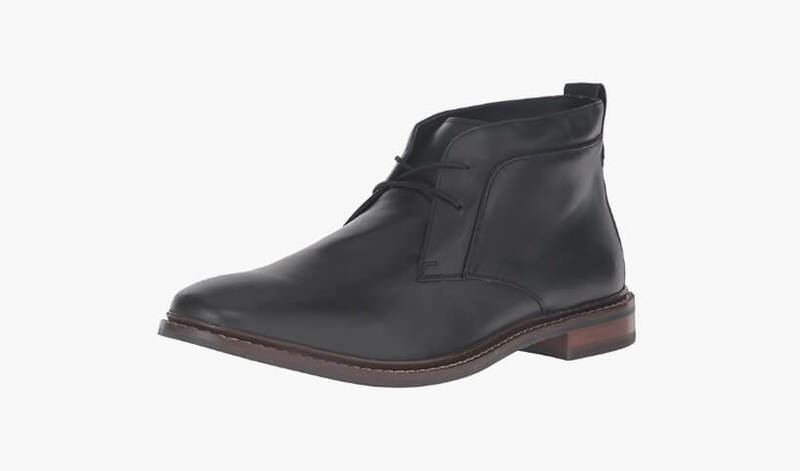 With these Kenneth Cole New York Take Comfort Boots, there’s no doubt you’ll be the best-dressed guy in the office. 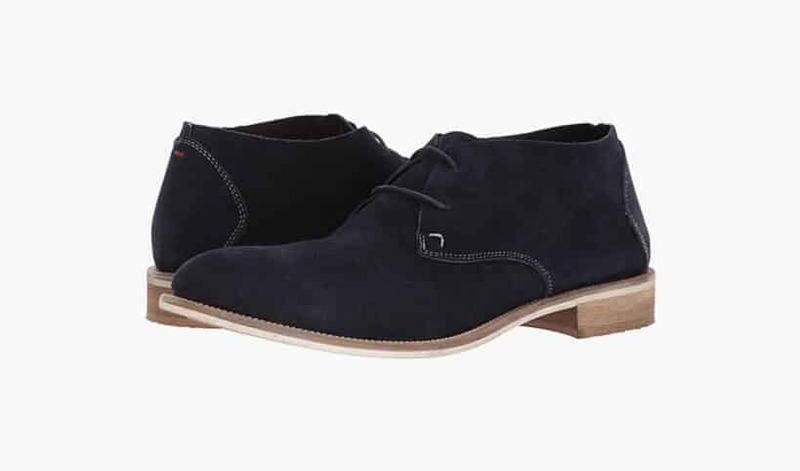 These chic Chukkas are made in Italy from soft yet durable suede and leather stock lining with a cushioned leather footbed. Finished with a sophisticated stacked heel and sturdy leather sole, these boots have an elegant appeal that’s sure to get you noticed. Frye has done it again! Few names in footwear have managed to enchant the masses like these guys. They have truly succeeded at creating a craze-worthy lifestyle brand that is selling you so much more than just an average pair of shoes. 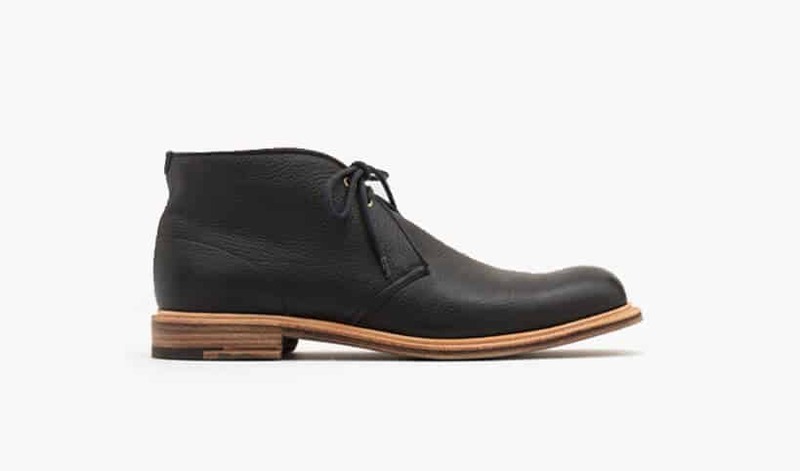 Their rugged western flair and city-slicker edge strikes the perfect balance in the Frye Jones Chukka boots. If you’re looking for a casual and refined boot, these would be the perfect addition to your wardrobe. Available in an oiled suede, vintage tanned leather, or Italian Nubuck; Goodyear’s welt construction guarantees long-lasting durability. Traditional Chukkas are great, but what if you’re looking for something ultra casual with more of an ‘athletic shoe’ vibe? Then Born’s Cristian boot are going to be right up your alley. Crafted from black suede and set on a thick EVON outsole these are the perfect shoe for a casual game of frisbee or a stroll through the park with your pooch. 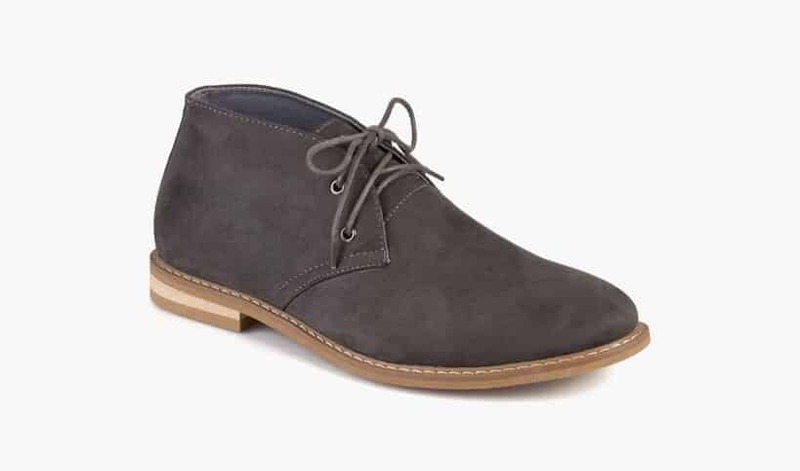 Rugged sophistication never goes out of style and Vance Co.’s Grey Manson Chukka Boots embody just that. 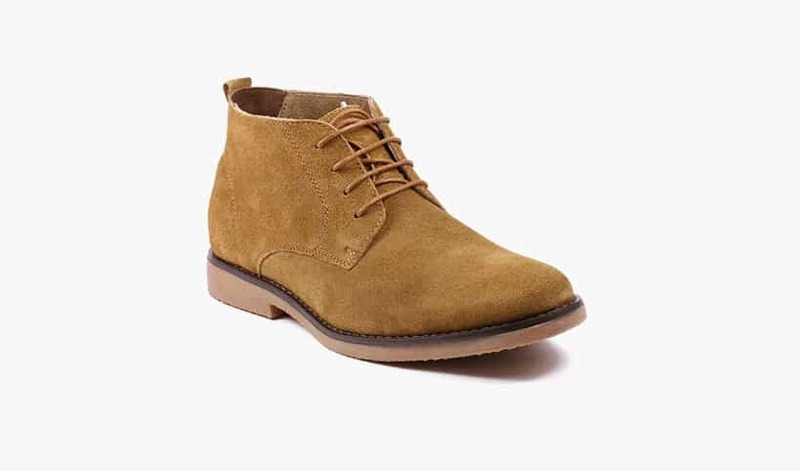 These Chukka boots are an awesome pick for my vegan and/or environmentally conscious lads as they are crafted from durable faux suede. Complete with a padded footbed designed for comfort at $39.99, you really can’t go wrong. There’s no doubt you’ll be able to transition effortlessly from work to the weekend in style with Red Wing’s top-rated Weekender Chukka’s. Made with all of the traditional methods that have kept Red Wing at the forefront of men’s footwear; this boot is versatile, easy-going, and wearable. Constructed from premium weatherproof leather, the elements are no match for these Chukka boots. If you’re a self-proclaimed king of the outdoors, then look no further my friends because these study Chukkas are just what you’ve been looking for. Thursday Boot Company’s ‘Scout’ is a modern take on the iconic British desert boot. This refined boot is oozing with an all American flare that is both classic and contemporary. Crafted from premium suede, a replaceable Goodyear welt, and studded rubber soles; this is one sturdy boot! Thursday does details right— these babies are lined with a buttery soft glove leather and weather proofed with a WeatherSafe Hydrophobic Coating. No matter where life takes you, these Chukka boots will ensure you can keep up with the best of ‘em. Mountain men rejoice! 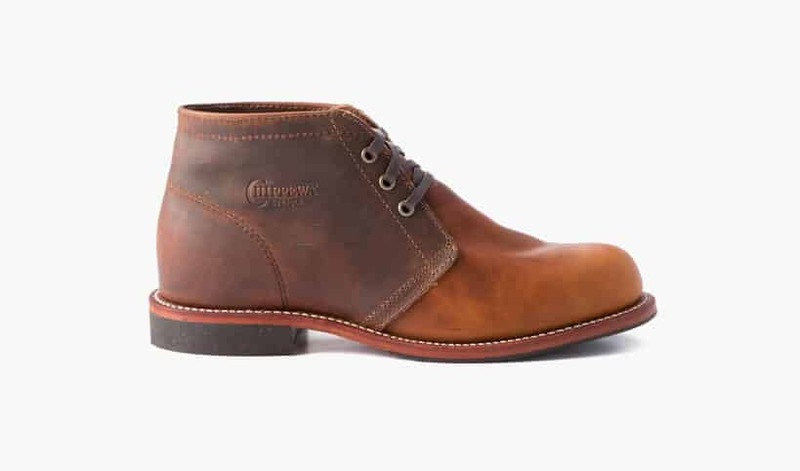 Chippewa has brought us a pair of Chukka’s straight out of all your wood chopping fantasies. When it comes to shoes, it truly doesn’t get more sturdy than these American-made beauties. Crafted from robust, full grain American hide, these men’s Chukka boots are the most akin to traditional work boots on the list! 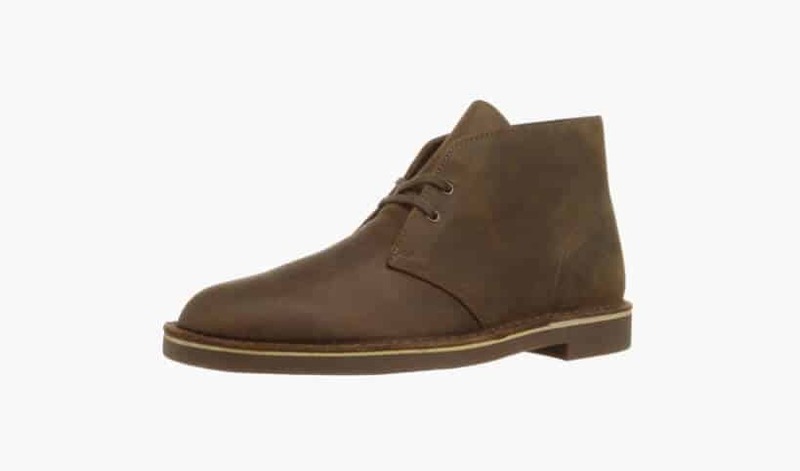 This ‘beefed up’ take on the classic Chukka boot silhouette is masculine and full of character. Made exclusively by Chippewa for Huckleberry, you better grab these before they’re gone because these are the real deal. 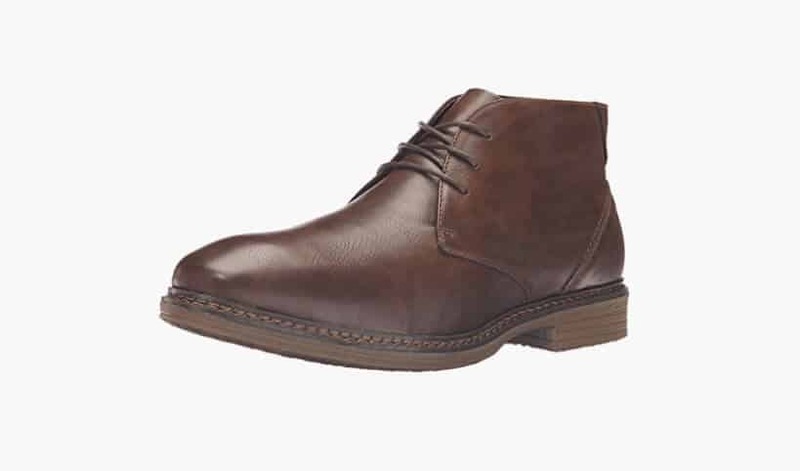 IZOD’s Nocturne Chukka Boot are a solid option for guys who want extreme comfort but don’t mind a boot constructed out of man-made materials. These Chukkas also provide a stylish and versatile alternative for those looking to avoid animal products. Available in black, dark brown, and Tan; if you’re looking for a bargain—and who doesn’t love a good bargain—then look no further. Having spent almost 80 years as one of America’s most sought-after luxury brands, Cole Hann serves up some of that unparalleled style and comfort in the Graydon Chukka Boot. The oiled leather of these boots gives off a pseudo equestrian vibe. Complete with a tasteful block heel and pull on loop for functionality, these are one good lookin’ pair of shoes for the price! 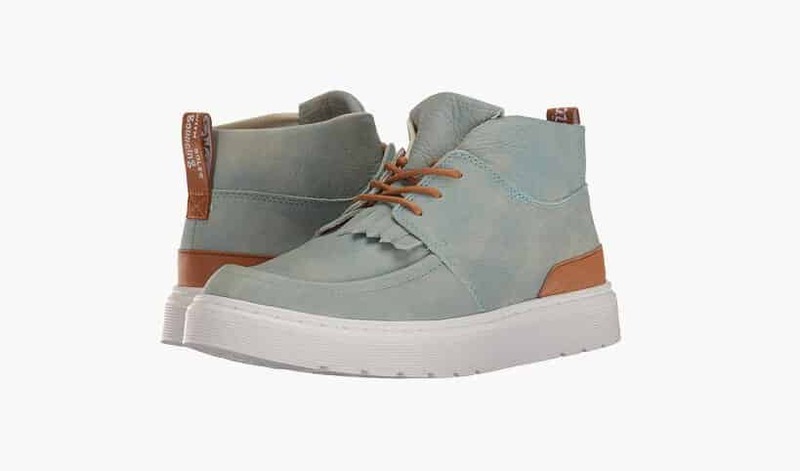 Another great pick for the guys on a budget are Tuff’s Desert Storm Chukkas. 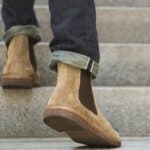 Constructed from man-made faux suede, if you’re in the market for an inexpensive fashion shoe to fill out your shoe arsenal—then these may be for you. Dress ‘em up with khakis or down with plain old jeans.